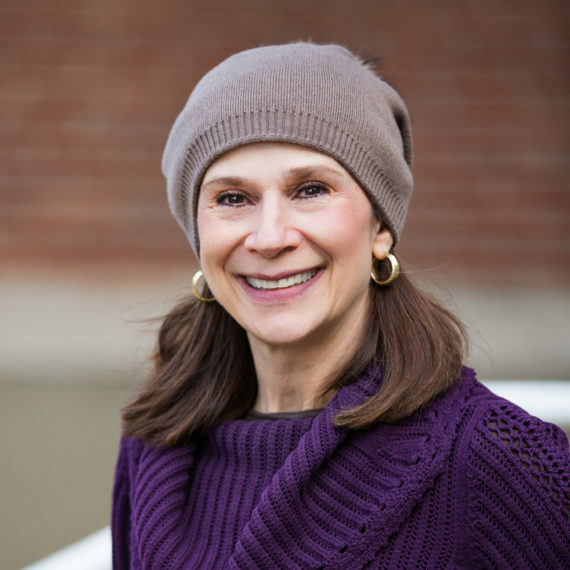 Mrs. Julie Malka, secular studies principal at the Torah School of Greater Washington, brings nearly four decades of experience in the field of education to her role as principal. Having worked in schools across the country – from Norwich, CT to Savannah, GA to Minneapolis, MN to Dallas, TX – before arriving to Maryland, she has taught every age group from nursery through sixth grade. Before coming to the Torah School, Mrs. Malka taught for 22 years at the Melvin J. Berman Hebrew Academy, where she expertly coordinated the elementary school’s middos program. Years of learning and experience as well as a lifelong commitment to Jewish day school education have developed Mrs. Malka’s views and policies at the TSGW. “At the Torah School, we work diligently and lovingly to create an environment in which good middos are valued and in which we can offer an excellent Jewish and secular education. As a devoted team of educators, we work to meet the individual needs of our students by understanding them socially and emotionally, as well as academically. We strive to bring out their potentials, build on their strengths, and work on their areas of weakness.” Mrs. Malka and her husband, Rabbi Raphael Malka, a well-known mohel and sofer, live in Silver Spring with their children and grandchildren. Rabbi Malka comes in weekly as a volunteer to help tutor students in need.